A new game called Undead Overlord, being developed by JumpCore Productions, has just launched a funding campaign. 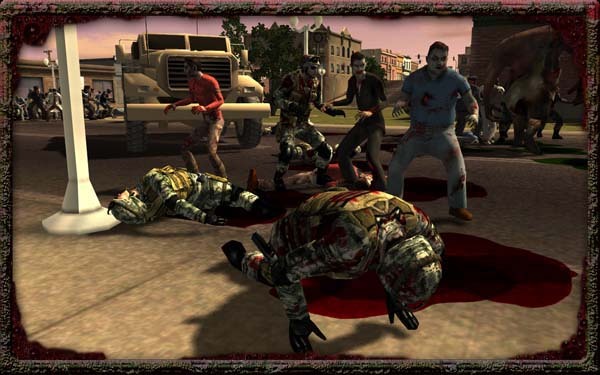 The game, Undead Overlord, is a zombie-centric real-time strategy game and has you in the role of the zombie horde instead of the unlucky survivors. 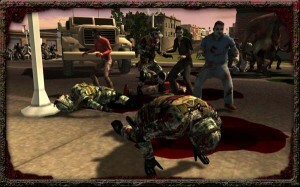 In this way players utilize survivors as a resource and will gain control over them after the human unit is killed and turned. 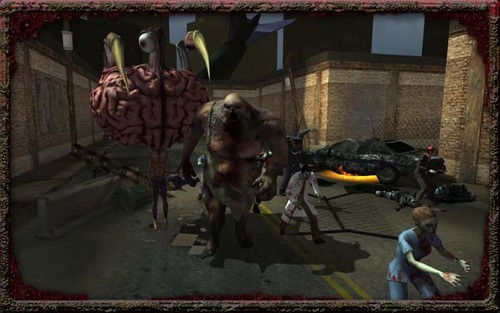 The zombie horde has other tricks up its sleeve including undead special attacks and the ability to customize boss mutations with behavior and ability modifiers. 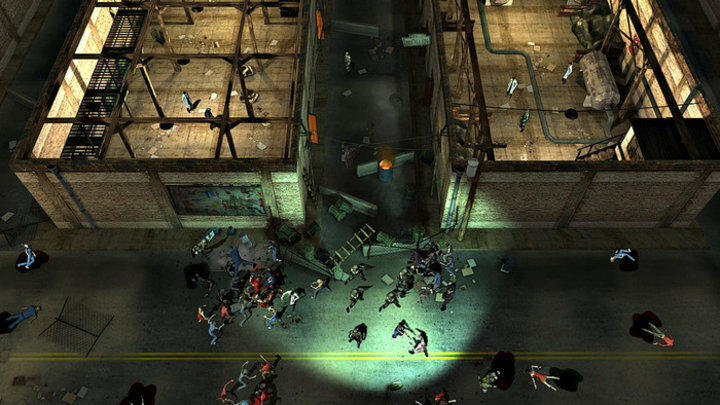 The whole twist of the premise is said to be inspired by games like Dungeon Keeper. Undead Overlord is being developed for both tablets and PC with the tablet version including a custom touch screen interface. As mentioned earlier, JumpCore Productions is seeking funding in their newly released Kickstarter campaign where they are asking for $60,000. If this sounds like a game you’d enjoy then check them out!